The UK price of the upcoming Leica X-U Typ 113 waterproof and shockproof camera will be £2599.00 (incl. VAT) or around $3,900. 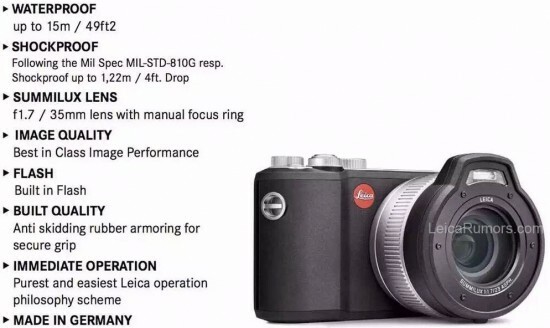 The US price should be lower - the current Leica X (Typ 113) model for example is listed right now for $2,019. 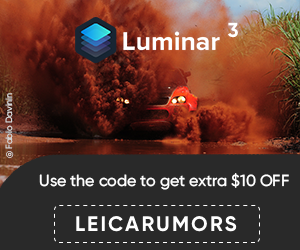 What Leica camera is this?